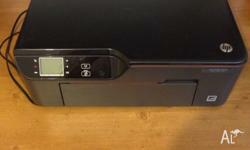 HP design Jet 500 – (up to) A1 printer, with a stand. Colour and B⁄white. 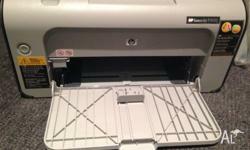 This printer has been regularly serviced by HP and in excellent condition. 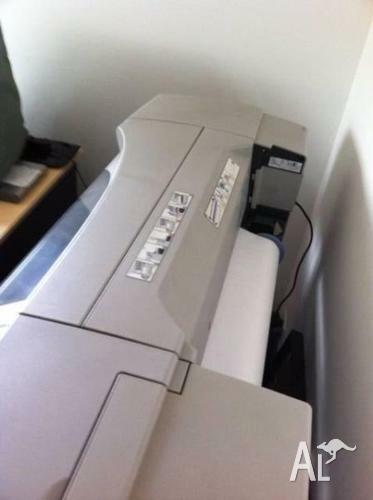 With 6 spare ink cartridges and 2 spare heads. 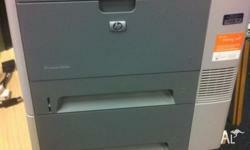 Hp Laser Printer P1007; In good condition; Still got available toner cartridge inside. 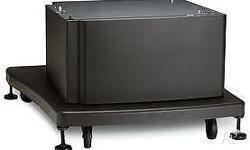 Selling for $80. 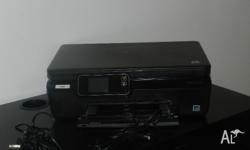 HP Photosmart 5520 Printer is in good condition and comes with ink cartridges.